Our guests were asked to dress in festive attire, and promised to be on their best behavior for a very special night together. But as with many holiday parties, some of the dogs got very silly as the dinner went on. In support of the great work the Humane Society of Utah does every day for animals, we will be covering the cost of adoption fees for the wonderful dogs and cats featured in our video. 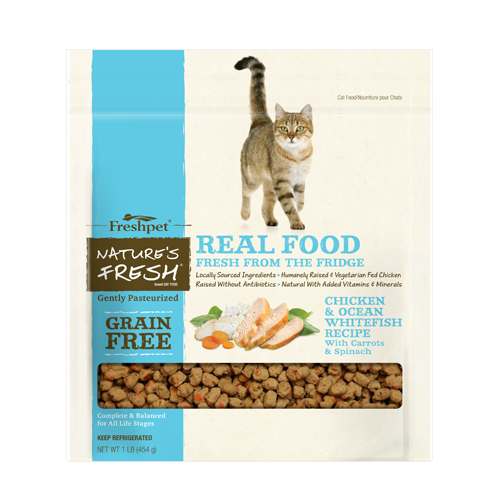 We will also be giving their new families a supply of Freshpet food to get them started. We’re also spreading the love to many of our shelter partners through our Giving Paws Holiday Drive. We’re collecting money to complete their holiday wish lists, and we’d love your help to donate even more. A small donation can mean a new blanket , toy, or towel for a pet in need. 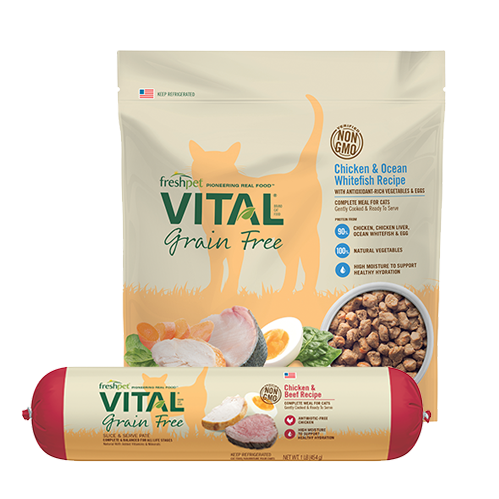 You can learn more and even donate by visiting Gofundme.com/GivingPawsFreshpet. 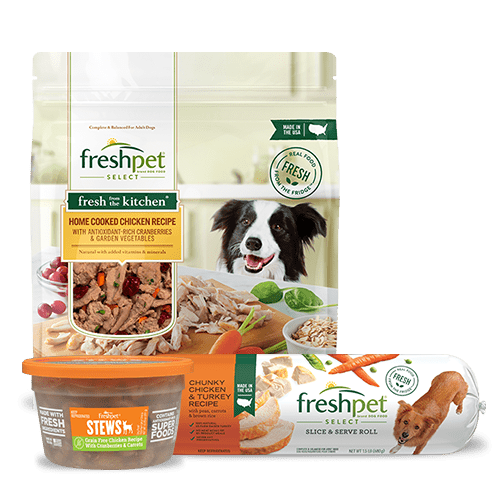 this is great... and what a great way to show off the pets adoption... my dog loves eating Freshpet. Utterly brilliant! Hilariously funny and VERY shareable! 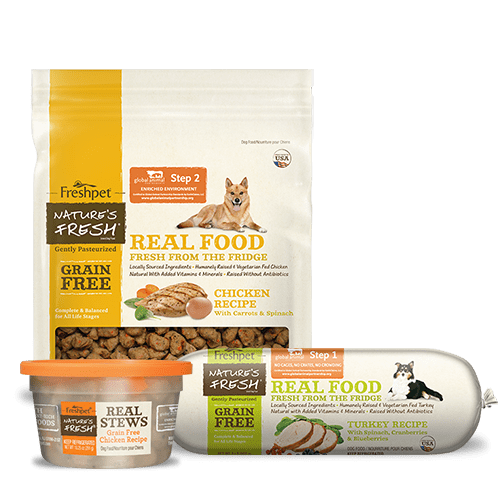 You have wonderfully captured the often-diverse (or odd...or weird) mix that sits at everyone's holiday table and given each pet mannerisms that remind us all of friends and relatives we know! (Seriously--the dog with the crooked gold glasses? Clearly you all knew my grandfather before he died!) This is SUCH a wonderful gift for the holidays--to provide a breather from holiday stress, to generate smiles and laughter, and to create true and heartfelt empathy for the underlying cause and the wonderful organizations you partner with. What a pleasure to enjoy your creativity and to see the passion that all involved brought to the table (pun intended!). And what a far GREATER honor to be able to now pledge financial support to these organizations. Those of us who are shelter dog & cat parents are always happy to support bringing grateful pets into the lives of caring owners. THANK YOU! I love all your videos...very funny...the behind the scenes won't play, but I'm sure you had a few takes! Thanks alot! You guys are awesome! I can appreciate how much work you put into this video, and it turned out absolutely hilarious! Thank you for caring for these wonderful animals. You are all HEROES! This video is providing laughter over and over for me! I LOVE it and would LOVE to do videos like this with my local shelters. Don't have the means for big production ..... yet. 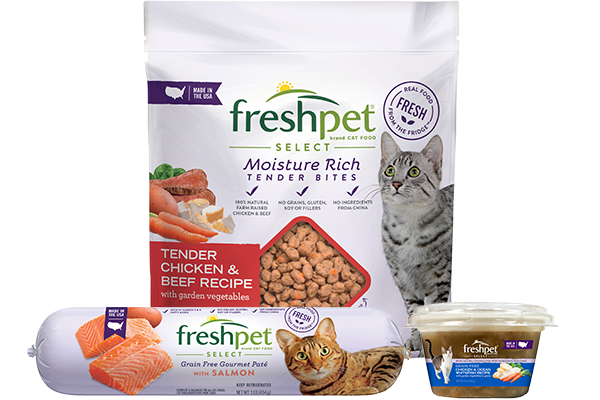 Good job Freshpet! 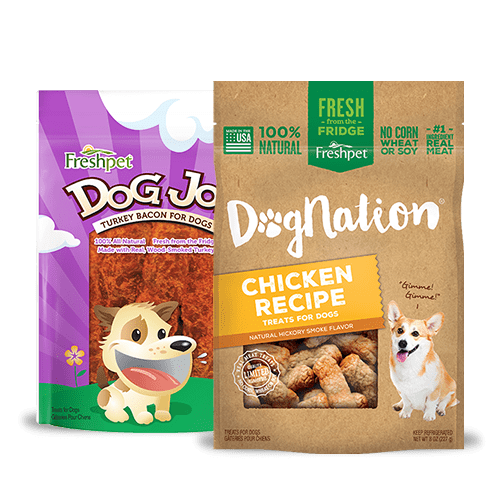 Love the food...or rather my dogs do. 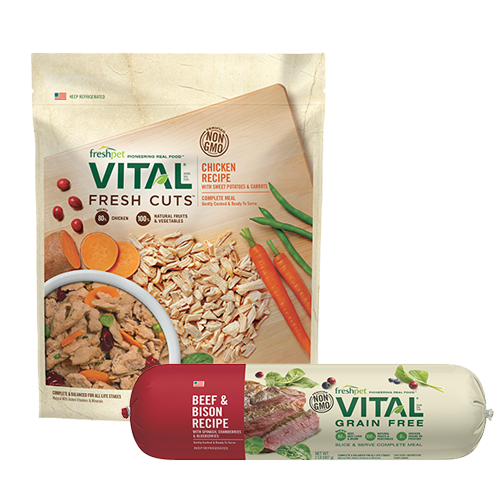 My cat will not eat it, but slice and serve and all the rest my dogs love...the chicken recipe. My only complaint it's not readily available just anywhere. Have to drive a fair way and stock up...if they have it. I have no children, but I have 2 fur baby dogs, both adopted. Whenever I am down in the dumps, or feeling blue during the Christmas Season I watch the Holiday Feast video over and over and I fall on the floor with laughter! Thank you for making this and God Bless all those wonderful adorable animals in it! 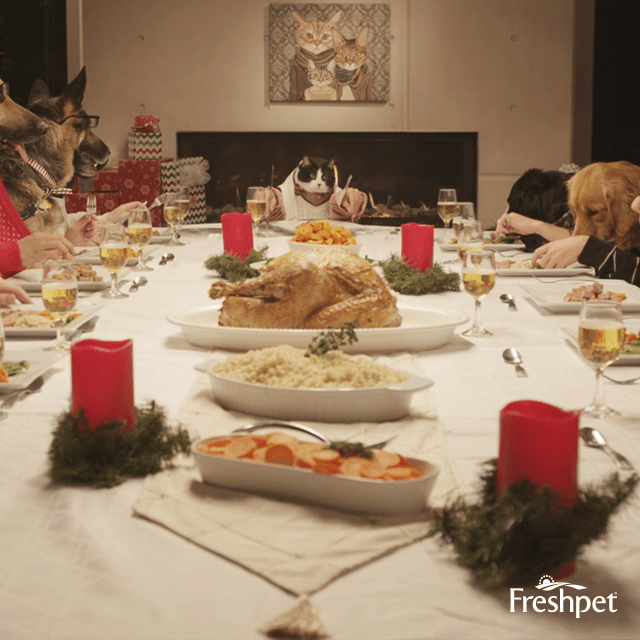 THIS HOLIDAY FEAST WITH THE ANIMALS IS SO SUPER FUNNY!